Here are two places offering the best deals on 13 Fishing’s all new Radioactive Pickle. 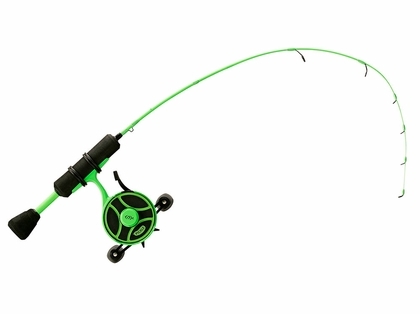 These combos come with a 13 Fishing FreeFall Inline reel and the popular 13 Fishing Tickle Stick. Eliminate line twist and detect the lightest of bites with this new combo!